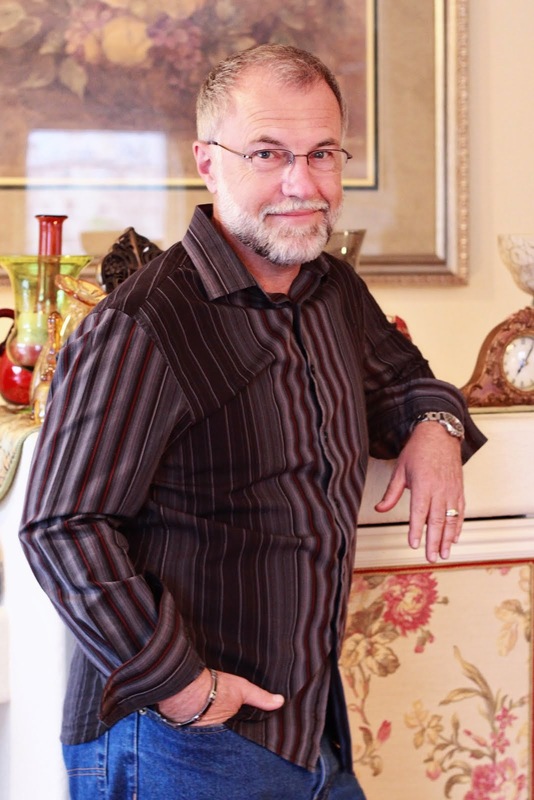 The Crossfire Minute: Are you a ‘resident’ of God’s Kingdom………. or just a ‘citizen’? Are you a ‘resident’ of God’s Kingdom………. or just a ‘citizen’? Our God is a God that desires to establish His government on earth, but what does it look like? Is it a Christian in every position of authority? Is it a constitution that is a mirror image of the Old Testament law or, maybe, the New Testament law? Or….is it a supreme court of the land occupied only by believers in Jesus? As I travel the world I see more clearly that Christians can be in positions of great influence without governing as Jesus would govern. Christians can even write laws that seem righteous, but merely force modified behavior in the land without modifying hearts in the land. Christians can occupy judicial positions but rule without Godly wisdom. So, what should we look for as we pray for His government to be established on earth as it is in heaven (Matt. 6:9, 10)? A key is found in Romans 14:17 'For the Kingdom of God is not a matter of eating and drinking, but of righteousness, peace and joy in the Holy Spirit'. We also see in Luke 17:20, 21 that Jesus said the ‘kingdom of God is within you.’ While it is good to have believers in positions of authority, how they exert that authority will depend upon their understanding of God’s government in their own hearts. Leaders must understand that God’s government must be established in hearts before it is reflected in nations. When it’s established in us it can then be established through us. We know it’s in us when we habitually experience righteousness, peace and joy in the Holy Spirit. The foundation of this government consists of three essential elements: His righteousness, His grace, and His love. For God to truly govern our hearts on a continual basis we must embrace the concept that we 'are the righteousness of God in Christ Jesus’ (2 Cor. 5:21), we are righteous only because of grace, not because we earned it (Eph. 2:8-10), and righteousness and grace are connected by the unconditional love of the Father through Jesus (Rom.10:3). When righteousness, grace and love become established (firmly fixed, settled, permanent) in our soul just as they are established by faith in our spirit, we then live in the operational reality of God’s government. We are literally ‘governed’ by the Father on a daily basis. 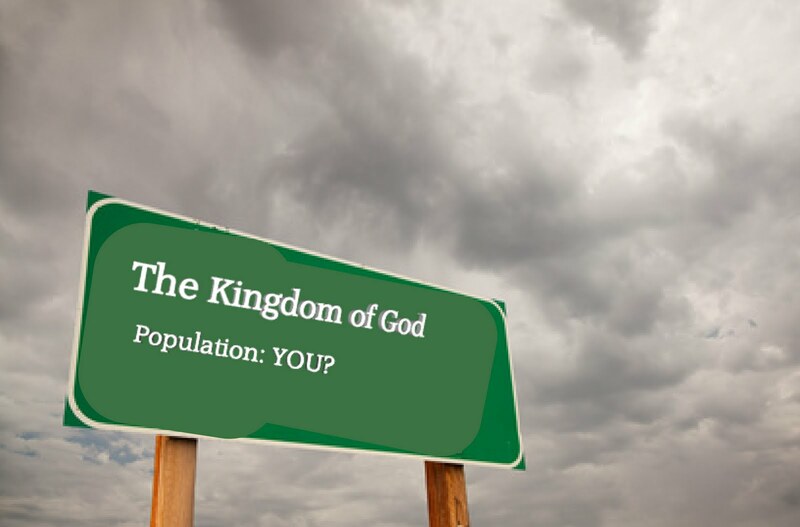 Most believers understand they are citizens of the God’s kingdom, i.e. they have a rightful position in the kingdom because of their faith in Jesus. However, for most, that citizenship has not translated to residential living in the kingdom. They occasionally visit the kingdom. They occasionally experience the power of the kingdom. They have an occasional charismatic experience of the kingdom. They even talk the language of the kingdom, but they don’t reside there. Think of it this way……it’s is like being a citizen of the U.S. but living in Africa. One may have the rights of a U.S. citizen; have the benefits of citizenship and have a passport validating legal status, but they only visit the U.S. occasionally. They don’t live in and occupy their place of citizenship thereby establishing their influence in that country. They reside in Africa!!!!! For leaders it is paramount that we are not satisfied by knowing about the essentials of righteousness, grace and love, but we actually live them. We must become residents. It starts with us! Only then can His government be truly established in us and through us. Want to know more about living in God's Kingdom? Check out this post on Kingdom living.